All voicebanks are multipitch VCV unless stated otherwise. She has an optimum range of C4-G4 and is adaptable to any genre. A strong voicebank. Recorded in 5 pitches. 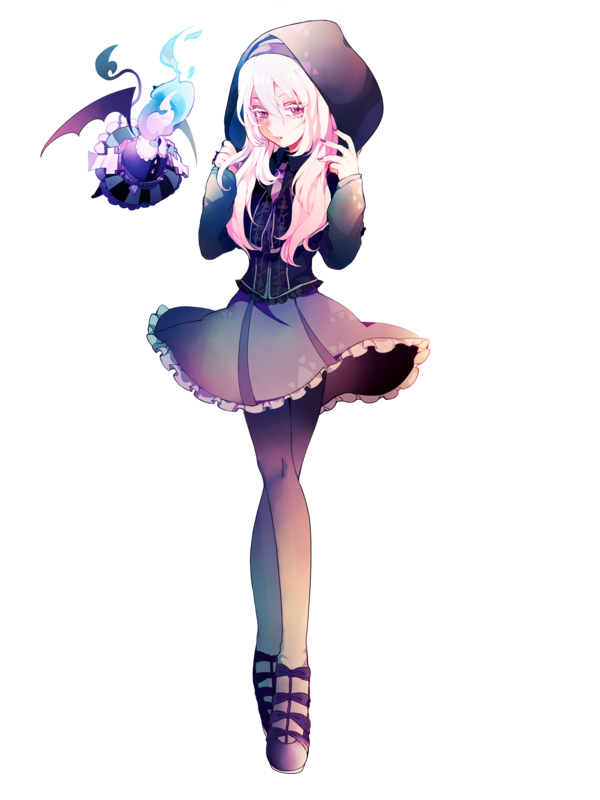 Theme: "Witch of the calm, dark night"
A more feminine voicebank. Recorded in 6 pitches. Theme: "Mischief of the fairy"
A sweet voicebank. Recorded in 4 pitches. 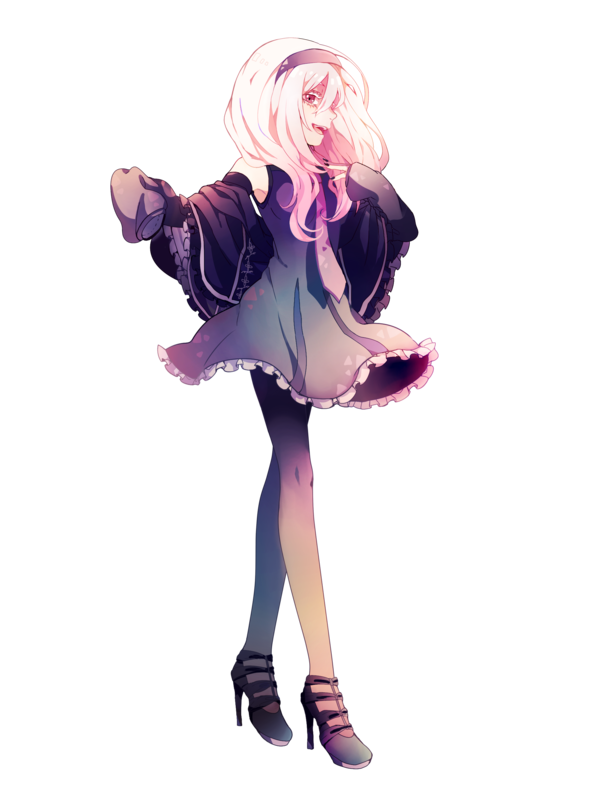 Originally intended as a soft/whisper voicebank. A set of the 3 above voicebanks. 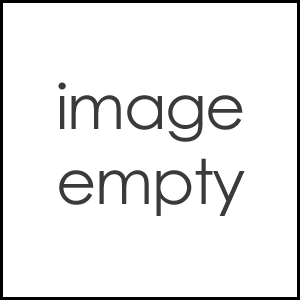 Original voicebank. Not multipitch. Strong bass, but weak treble. First append voicebank. A bright singing voice. Not multipitch. First multipitch voicebank. Similar to -Hunter-. 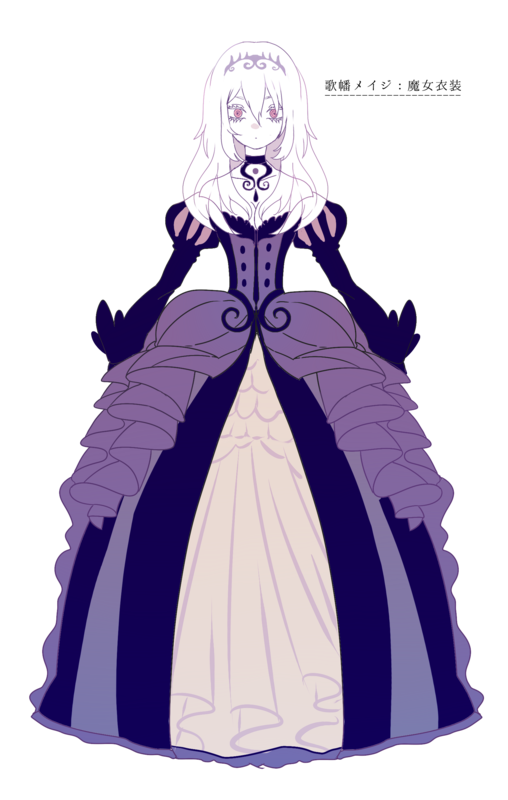 Meiji is a witch who likes fantasy and fairytales. She yearns to be inspirational/a heroine. Her character item is a teacup. She's used her magic to 'curse' the teacup, so that it's always full, with her favorite type of tea, sugary with milk. She has a little demon companion/servant, named Frill. It's a genderless creature that looks like a dressed candle with wings and a tail. Frill is described as a fragile and emotional being, and it's flames' size and color changes depending on it's mood. 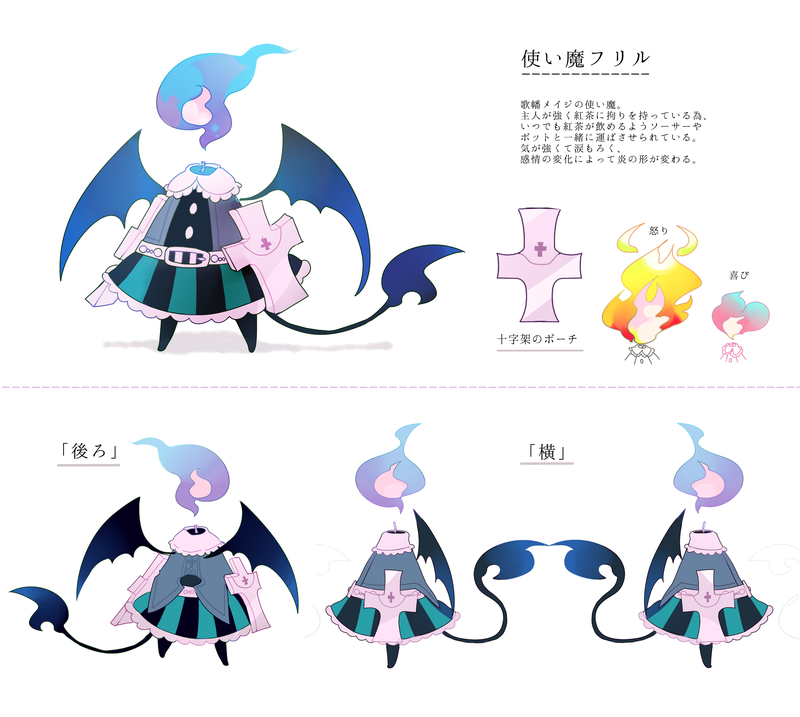 Meiji Gahata is also a collaborative character and mascot for the Lifulu online shop. Her appearance is based on the outfits that the shop sells.